As a traditional watchmaking company, Longines has been producing exceptional timepieces since the very beginning. The Longines Master Collection is the perfect contemporary illustration of this concept, as demonstrated by the success of this collection since its launch in 2005. The Longines Master Collection blends classic elegance and excellence, for the greatest pleasure of watchmaking enthusiasts. 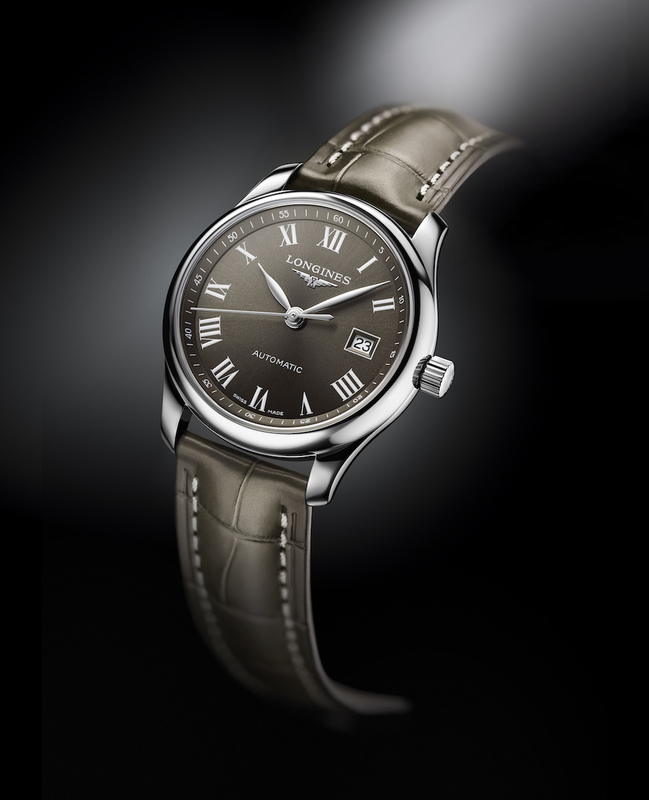 Today, Longines is presenting new pieces in which coloured dials take center stage. These gray and blue models add a new variation to the rich array of models offered in The Longines Master Collection. 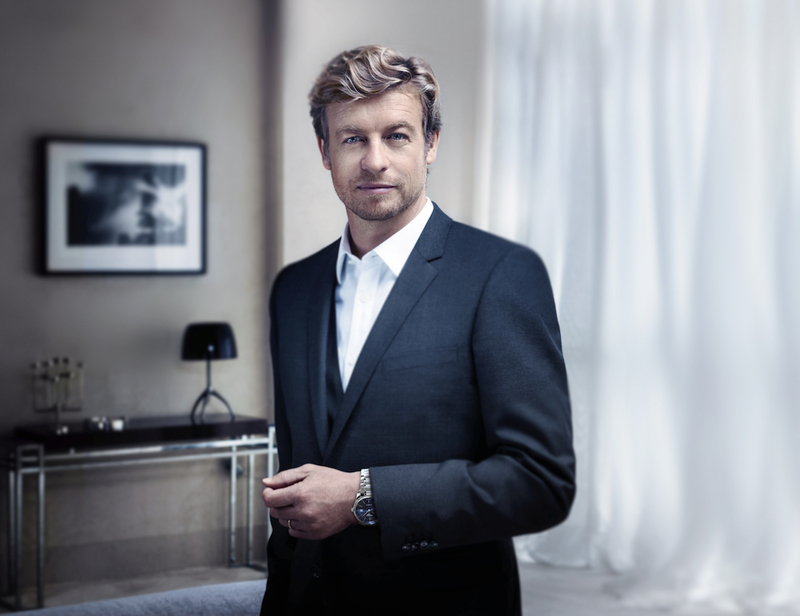 In 2005, Longine launched the line that would become its best-selling product: The Longines Master Collection. 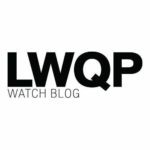 Right from the start, this range has enjoyed a level of success that has never waned, making it an emblem of the brand’s watchmaking know-how. Over the years, new sizes and sophistications have been added, while the timeless classicism which is the brand’s essential characteristic and which has played a major role in its success worldwide has always been maintained. This year, Longines is launching two editions: one in gray and the other in blue. These fashionable chromatic variations are perfectly in line with the classic and understated spirit of this collection. The sunray blue or sunray gray dial shows the hours, minutes and seconds thanks to rhodium-plated hands that stand out subtly. The gray models, as well as the men’s blue model, are available with an alligator watch strap of the same colour as the dial for total harmony. 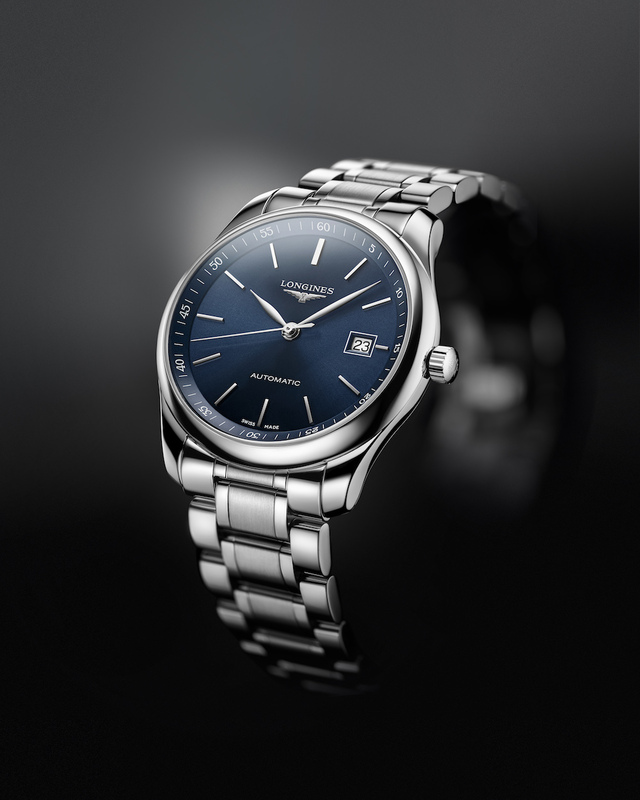 These models of the Longines Master Collection come in several diameters, so that men and women can find the watch best suited to their wrist. The clear underside of the steel case allows one to admire the scintillating movement of the automatic calibres with which these pieces are fitted. These elegant timepieces are complimented by a steel bracelet or gray or blue alligator watch strap, all fitted with a folding safety clasp.